Now, I realize that this website is primarily Foxbody owners, but many of you also have newer Mustangs with the TR3650 or have friends with them. but the stock fifth gear choices of 0.68 and 0.62 are too "Tall" for the back stretch. Racers prefer a fifth gear ratio of about 0.80 for this situation, but until now there has not been a solution. 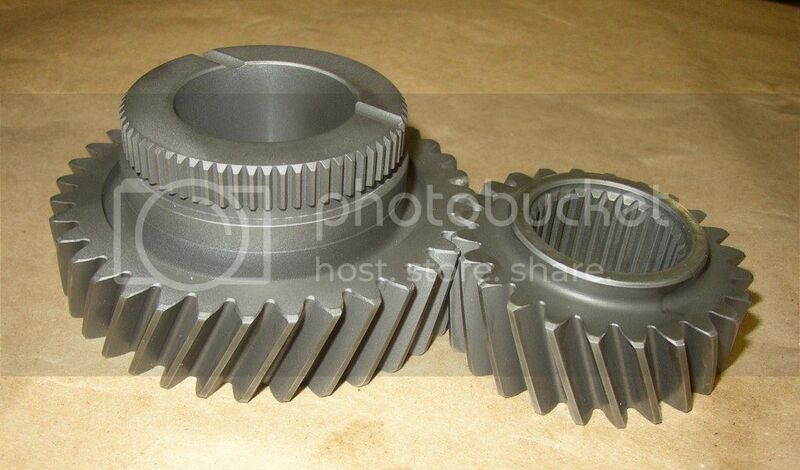 Pro-Force is now offering a custom 0.81 TR3650 fifth gear pair!